Crete was swept by the prizes awarded during the Greek travel tips blog, which took place at the World Trade Center in Stockholm . During the event that took place in the particular and historical area of the Stockholm City Hall, the Region of Crete managed to achieve significant honors, demonstrating that the strategic planning that has been and has been taking place in recent years brings tangible and meaningful results. 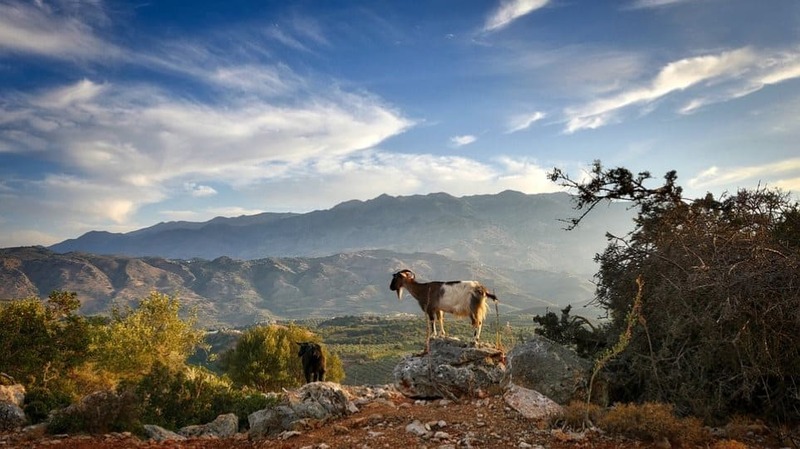 In particular, it received the honorary distinction of the leading Greek Region, the Top Gastronomy Region and the third Best Adventure Vacation Region. In addition to the Region, the Municipalities of the island were awarded as well as a large number of entrepreneurs, raising Crete repeatedly to the highest level of the pedestal. It is noted that the awards were given by a combined jury evaluation and electronic vote poll conducted in three Scandinavian countries. The renowned consultant of the Crete Tourism Region Michalis Vamidakis, who received the awards, said that this award is another recognition of the effort being made. “We are particularly pleased that the great efforts of both businessmen and the Region are rewarded with the vote of the public. The Scandinavians vote for their choice of Crete, as evidenced by the 500,000 or more visitors from these countries who travel every year on the island, enjoying their holidays. Are visitors who really want to know all the Cretan lifestyle and every part of the island, “noted Mr. Vamiedakis, who pointed out that the Region of Crete steadily invests in the Nordic market, the presence at international exhibitions, and through from its cooperation with the GNTO offices and the embassies of these countries. “The effort continues and in this context a significant part of the amount earmarked by NSRF funds for the promotion of Crete will be devoted to the Nordic market,” explained Mr. Vamidakis. The Kazantzakis Museum and Heraklion Airport “Nikos Kazantzakis” were also awarded, while the awards were given on the basis of the evaluation made by a special jury that was also constituted by the public vote.